My new home stay mate is the girl from Brazil. She took me Brazilian Party day before yesterday. I don't like party very much. However I was leaned because I heard I could eat Brazilian food for free that night. 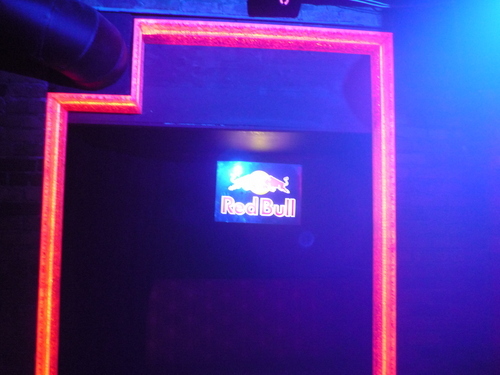 Night club was first time for me. 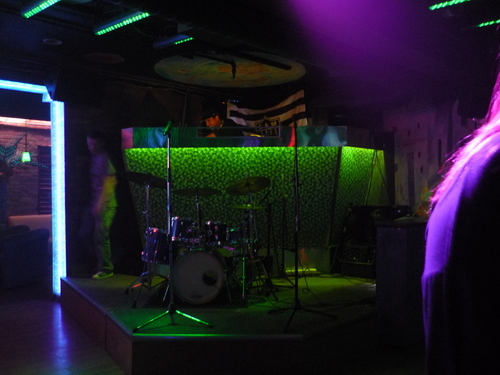 Live performance is held at midnight. 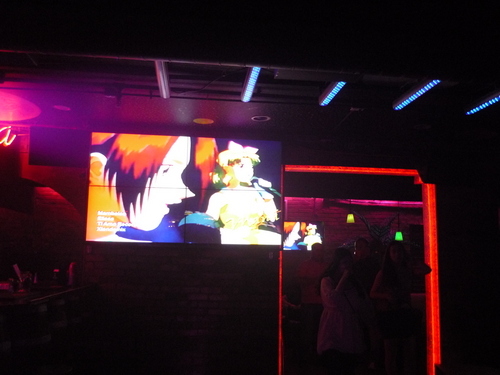 I don't know why, Japanese animation was played. When Brazilian music was performed, it entered peak. 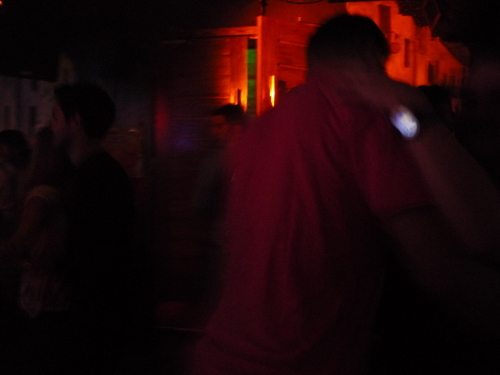 People were singing and dancing. I guess it was popular Brazilian song. Every Brazilian were very energetic. 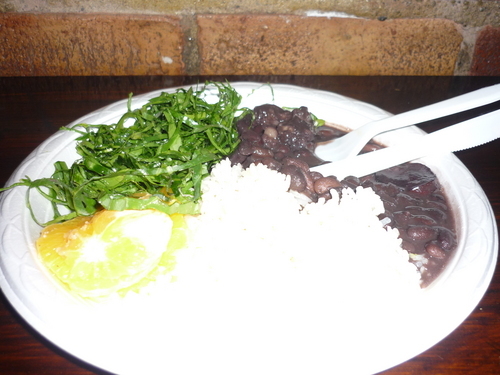 This is feijoada which is Brazilian traditional food. It is a stew of beans with beef and pork, It was pretty good.